A select few of us will look at taking on second mortgages at some point in our lives. These types of mortgages are ones which allow you to borrow against the value of your home which you use as collateral. 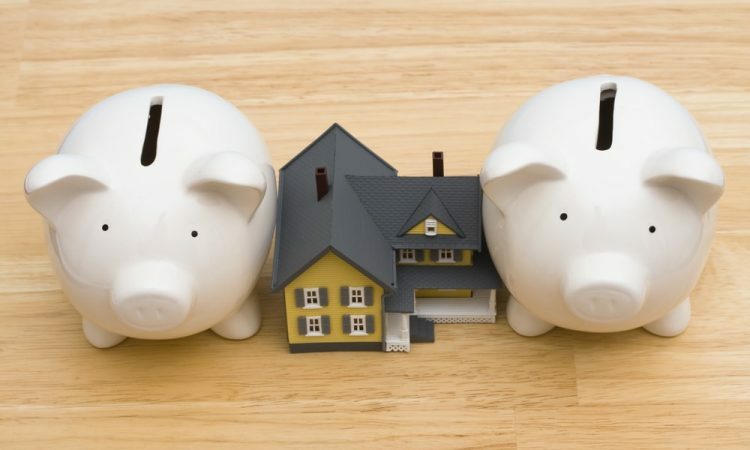 There are a couple of different forms of second mortgages, including amongst them a lump sum, a line of credit or a rate choice, but the idea is that this type of mortgage will tap into your home’s equity. As with most financial decisions, there are advantages and disadvantages to taking on a second mortgage. Second mortgages usually allow a homeowner to borrow a lot more than a first mortgage does. This is because the loan will be secured against your home, giving you access to more money because of this. Second mortgages usually tend to come with lower interest rates, most often in single digits, when compared to other debts. Once again this is predominantly due to having a home which the lender will see as a reduced risk when offering you their money. Some people may find they’re eligible for a deduction on the interest they pay on a second mortgage. Though this needs to be investigated carefully, it is a monetary possibility worth looking at. When taking out a second mortgage you effectively put your home on the line. Therefore, if you can not meet the payments your home is at risk and could be taken from you through foreclosure. Though second mortgages are usually lower than credit card rates, they are more than often higher than the first mortgage rate you will have paid. This is because a second mortgage lender takes more of a risk than your first mortgage lender. There are other costs involved with second mortgages such as credit checks, origination fees, and appraisals. These can quickly add up and need to be considered.